Because the last few days have been gloriously sunny, it has made me get very excited for Spring! Pastel colours are really huge for SS14 which to me screams warm weather. Statement prints are also big news especially floral which I am going to look at in a later post (do love me some floral). 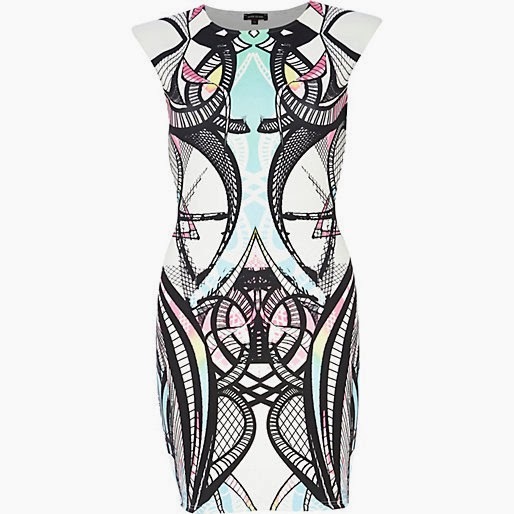 I love this dress, I feel it has both pastel colours AND statement print so is the best of both worlds. It would look great dressed up with bright stiletto heels or with chunky ankle boots. I am a sucker for knitwear, not sure why! I seem to have jumpers in all different styles, lengths and colours but living in Blighty I figure that isn't a bad thing! 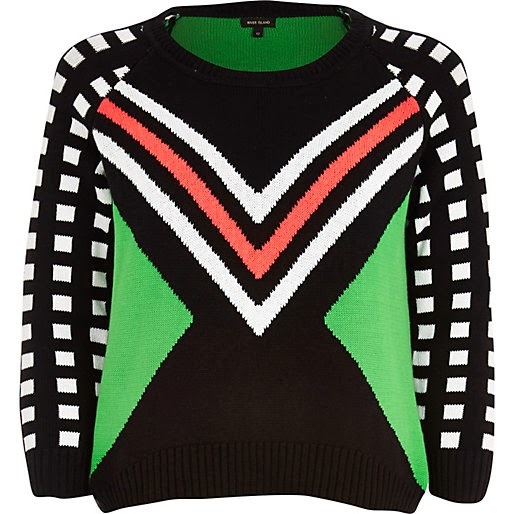 This is a real stand out piece of knitwear that would be great for a long walk on the seafront in skinny jeans and knee high boots. Casual but cool! How cute is this jumper? Off the shoulder seems to be coming back in big time this year, over the last couple of weeks I have seen a lot of celebs sporting the look when flicking through mags so this jumper is perfect. I think it looks great in this baby pink colour but there are plenty of other colours in this style to choose from! I LOOOOOVE this skirt! How great is this overall look in fact? If you don't want to wear it with a slogan t-shirt you could opt for a bandeau top or plain vest top. This skirt comes in other colours too, I was initially drawn to the mint colour but always go for mint so decided to be different and showcase the lilac version. Midi length is very popular for the warmer weather and I think this skirt is so so versatile. Love it! 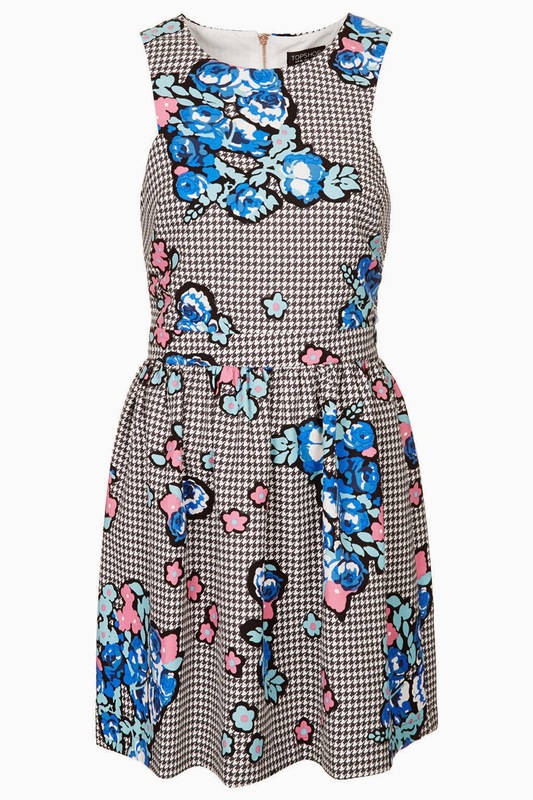 I think this dress is so cute, girly and also classic so not necessarily one you would buy to just wear this season. It screams summer! I can imagine wearing it with sunglasses, a floppy hat and strappy summer heels. What do you think of my choices and what are you loving for SS14? That pink BooHoo jumper is absolutely stunning! !